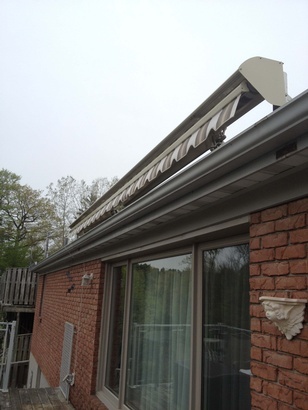 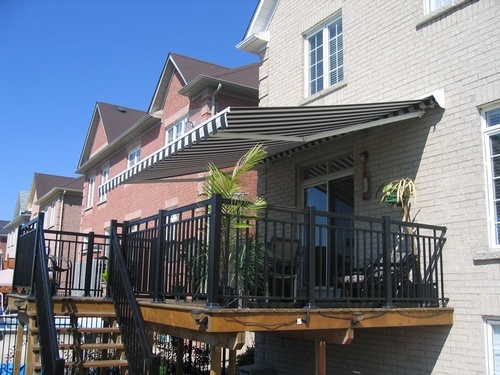 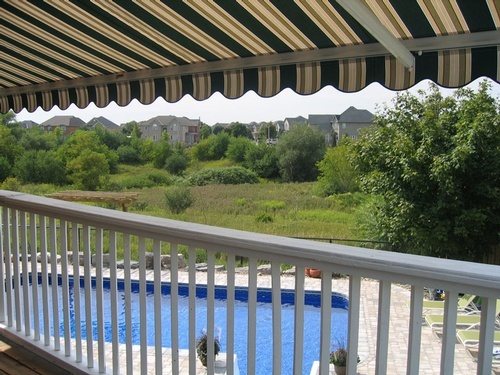 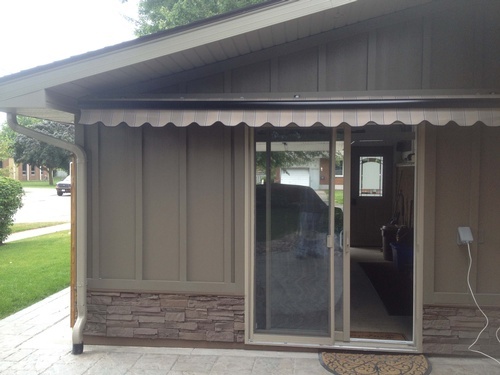 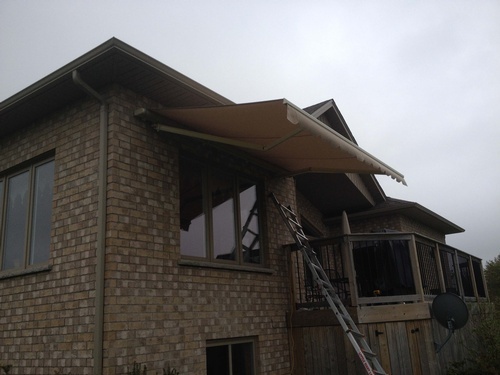 Designed to provide solar protection, awnings mitigate UV damage, optimize comfort & provide daytime privacy. 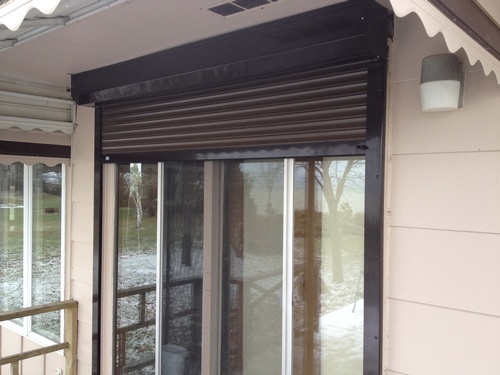 Our motorized window coverings are designed for guaranteed operation and precise control. 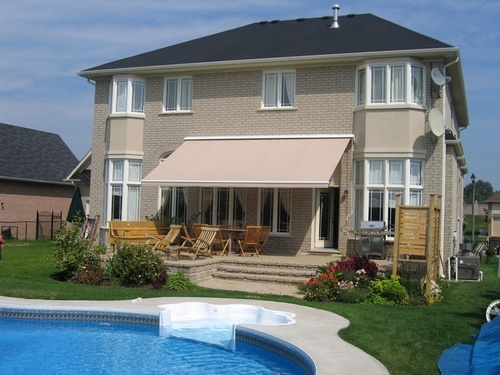 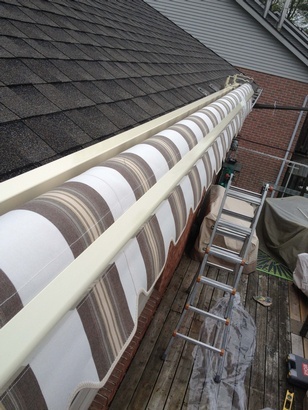 View the motorization & awnings gallery by Custom Covers For Home & Office.